welcome to DAY 1 ! 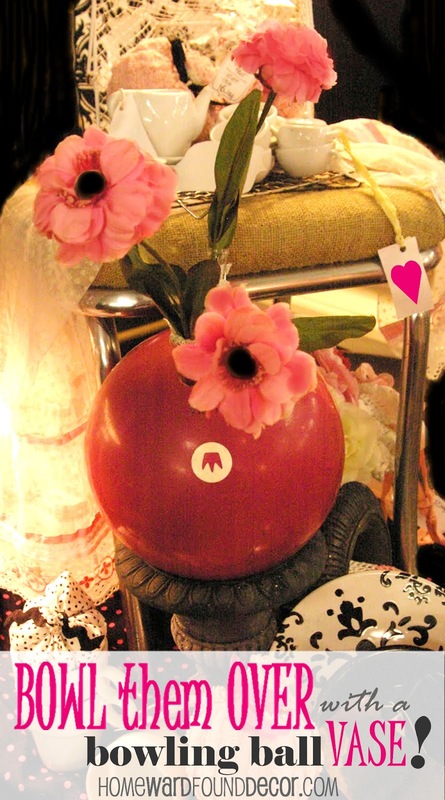 use a bowling ball as a flower vase! or spray paint one in any color you want! either use a heavy base, or fill it with sand or stones to weight it. * make sure that the three fingerholes on the ball are facing upward. 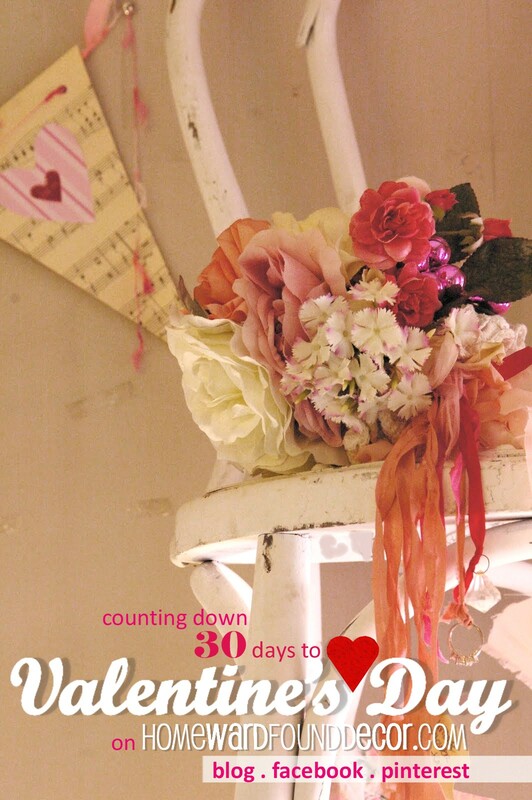 we're not talking long-stemmed red roses for this look! making the bowling ball a candleholder instead! that will literally BOWL THEM OVER!